Don’t let this feisty adventurous bundle of energy fool you. There is another side to Spike, he loves to cuddle and being family raised with the Shreiner children, he gets lots of attention! 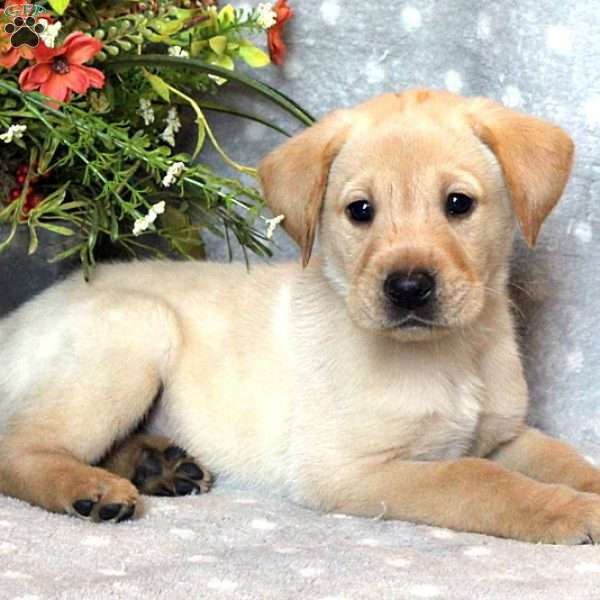 So if you are looking for a well-rounded Yellow Labrador Retreiver puppy, that loves to play but is also very affectionate, this one is for you! He has been vet checked and is up to date on all shots and wormer. 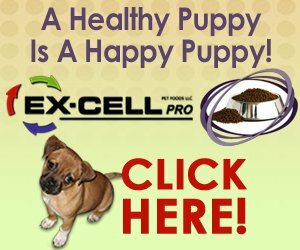 Spike can be ACA registered and the breeder provides a 30 day health guarantee for your peace of mind. 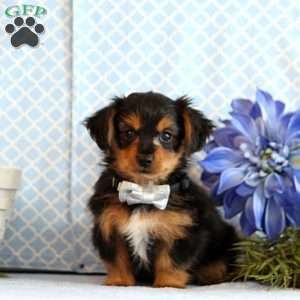 Contact Darla Shreiner today for all the details and to make an appointment to meet this super pup! 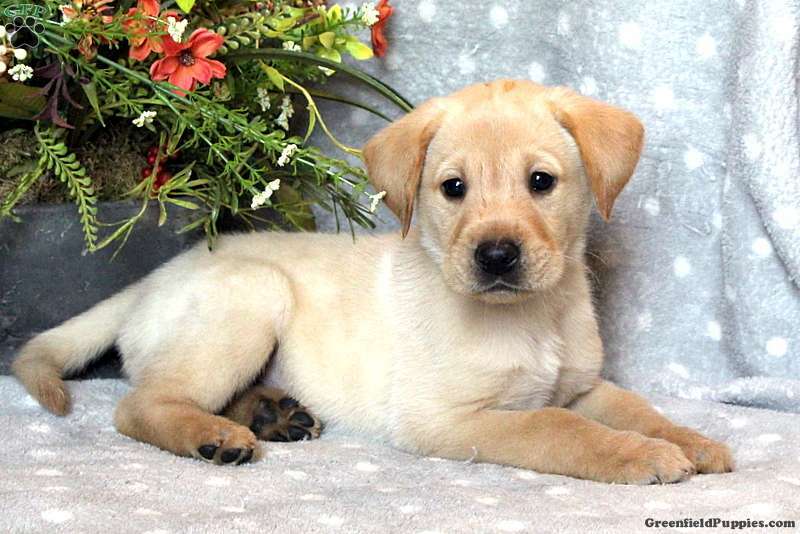 Darla Shreiner is a breeder from Lancaster, PA with an adventurous litter of Labrador Retreiver puppies currently available for sale. These affectionate puppies are waiting for their new families to welcome them into their loving homes. Contact Darla today for more information!